Should I choose the Honda BR-V, Ford EcoSport or Kia Soul? Just want to get your opinion on this one. I'm currently looking to buy my first car which I can drive to and from the office (I’m from Bulacan and my office is at Mandaluyong). Our family car is an Isuzu Crosswind, manual transmission. It's the vehicle where I learned how to drive and I would like to buy a car that somehow gets the same feel. Basically, I’m not leaning toward buying a sedan. 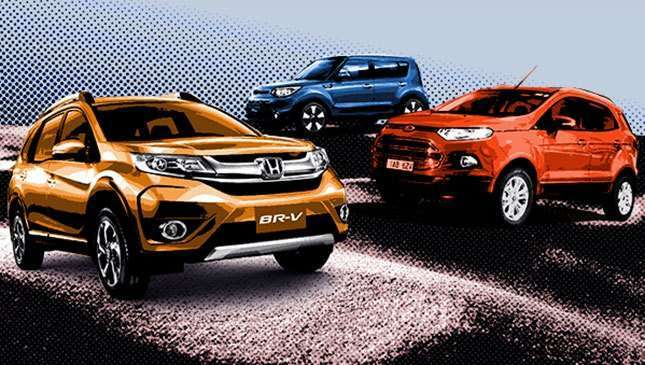 I'm currently looking at three units: the recently released Honda BR-V, the Ford EcoSport and the Kia Soul. The BR-V is a little bit out of my desired price range (P800,000 to P900,000), so it’s down to the EcoSport and the Soul. So far it’s a 50/50 split. 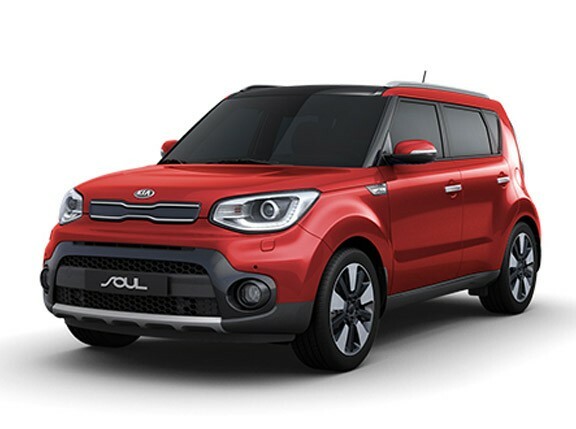 I’m not yet sold on the look and design of the Kia Soul, but’s it’s growing on me. 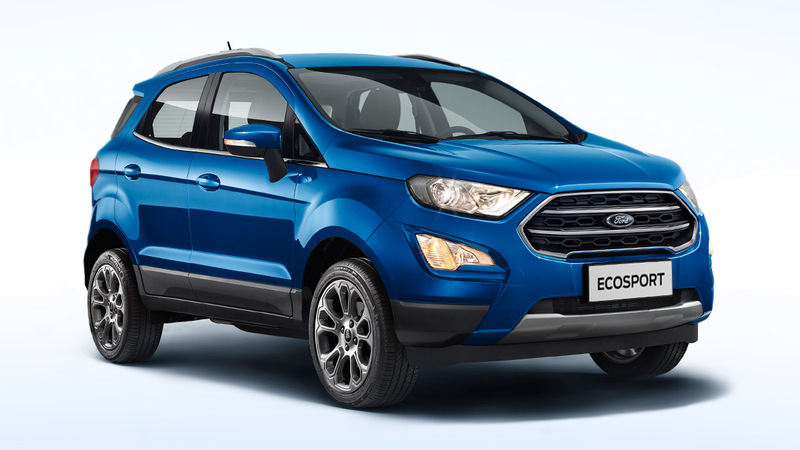 Plus, it runs on diesel, unlike the EcoSport which runs on gasoline. The EcoSport has a more traditional look and a design that is easy on the eyes, but there's also Ford's bad reputation on aftersales service. Based on the specs available on the net and the SRP, they are almost similar. If you're going to pick between the two, what will you choose? And for the price range, are there vehicles that you think are better compared to my choices? Thanks a lot for reading my message. Thanks for the e-mail! 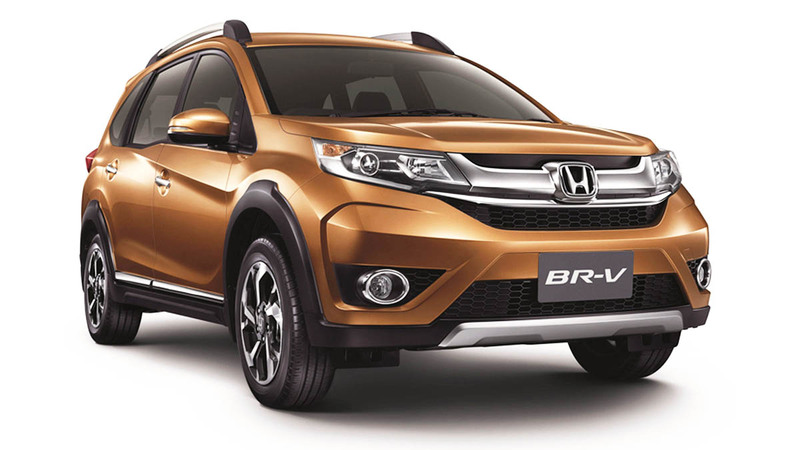 Honda's BR-V would have made for a good choice. I haven't tried it myself but everyone who has says it's a solid drive! As for the Kia Soul, yes I love it! I've only had a brief stint behind the wheel of the Soul, but I do agree about the diesel being a real dealmaker/breaker against the competition. Surprisingly, Kia has very good aftersales based on what I'm seeing from actual people who own a Kia. As for the Ford EcoSport, well, I've had a lot of time behind the wheel and admittedly, the EcoSport leaves me cold. The real killer though is that pesky dual-clutch transmission which is just absolutely horrible, and the lack of overall power is well and truly underwhelming as the EcoSport feels gutless on the highway. Expanding your criteria, have you considered the Chevrolet Trax? 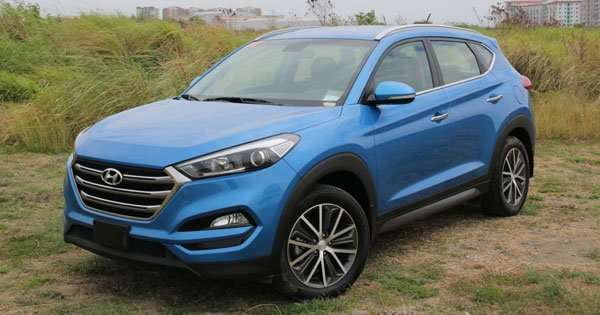 While the interior still isn't as good as some of the Japanese brands, the engine is solid, it's surprisingly fuel efficient and there's a lot of versatility with the Trax's interior. Driving dynamics is excellent too, and Chevrolet has very good after-sales service. Ultimately though, my advice is buy the car you really want. Substituting is a dangerous game as you might end up being unhappy with substituting for a lower-priced car versus the car you really want, and you will be stuck with that car for years, slogging through inside of it in traffic, constantly reminding you that you made a poor choice. If you don't have enough money yet for the car you really want, save up some more because I promise you, you will be happier in the long run. That's spending money wisely and properly. Good luck with your car-buying decision, and keep test-driving all the cars you can. Cars should be experienced, not simply read up on the Internet or in a magazine, and not something you blindly listen to from 'experts.' At the end of the day, it's your car, and you should be happy with it, regardless of what others might say.